Redeemer participates locally with Food Lion, Kroger Plus Card, Martin's, Wal-Mart and Kohl’s in a fund raising program for our Youth Ministry Program. These stores allow us to purchase gift cards at a reduced rate, which we in turn sell to our parishioners for their face value. Please see the article below regarding the recent change with the Kroger Card Promotion. We also participate with Great Lake Scrip in purchasing gift cards and certificates from many of our local stores and merchants such as, Amazon, Barnes & Noble, Regal, Starbucks, Macy’s, Old Navy, Sheetz, Panera, Wawa, Home Depot, Lowe’s, etc. Click here to get a complete list of all the merchants and the denominations available. Click here for an order form. It doesn’t cost you any more than you are already spending at these stores and it allows us to raise funds that we use to help develop the leadership among our youth. 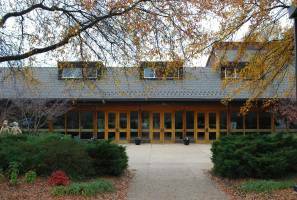 We use the funds raised to offset the cost of sending our youth to national and diocesan leadership conferences, workcamp, etc. The gift cards from Food Lion, Wal-Mart, Kohl’s and many scrip may be purchased during the week from the parish office or every weekend after liturgy. A group of volunteers are stationed at a table in Genesis Hall Commons for your convenience in obtaining these cards. You can pre-order these gift cards by filling out one of the yellow envelopes included in your envelope mailing, slipping it through the mail slot in the church office door prior to liturgy, and picking up your gift cards right after liturgy. The Great Lake Scrip cards may need to be pre-ordered. If so, our turn around time for the scrip cards is usually one week. If you order them on Sunday, they will be available for you to pick up after liturgy the following weekend. 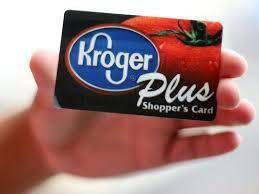 Thank you to all of you who have registered your Kroger Plus Card in the past year. 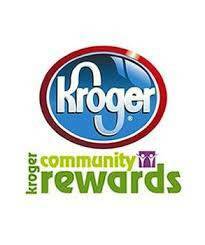 August is the month to Re-Register your Kroger Plus Card. Go to (or click) www.kroger.com and click on the orange "Sign In" button. Once you sign in, click on the blue "Community" menu tab and choose Community Rewards. Once there, click "View Your Rewards Details" orange button. From there, you can edit the Community rewards information at the bottom of the page. Our Redeemer ID number is 82069. If you have not registered or do not have an email address, you may speak to a customer service person by calling 800-576-4377 and choose option 3. MAKE SURE THAT YOU HAVE YOUR KROGER CARD AVAILABLE BEFORE YOU CALL. A costumer representative will take all of your information and get you started. 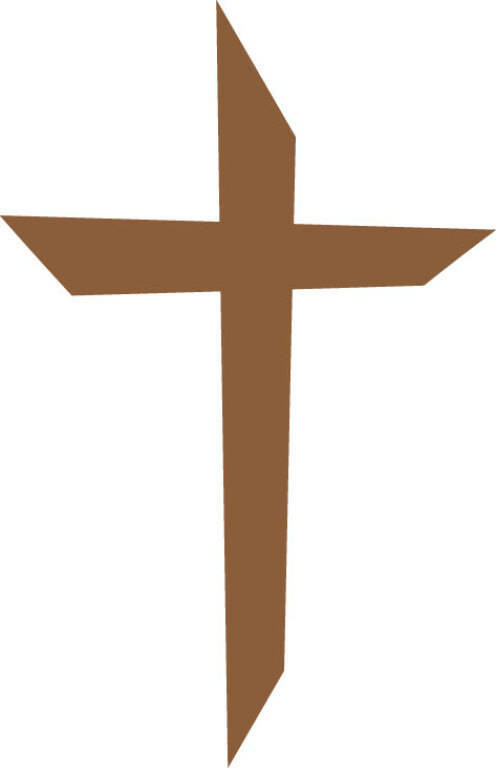 We will continue to receive a percentage of sales recorded from our parishioners every quarter. This is the only fundraiser for Youth Ministry that we do at Redeemer. Thank you, thank you, THANK YOU for all of your financial support but most importantly, your prayers.